Think about everything you do with the click of a button. Can any of those actions be replaced with a face-to-face meeting? 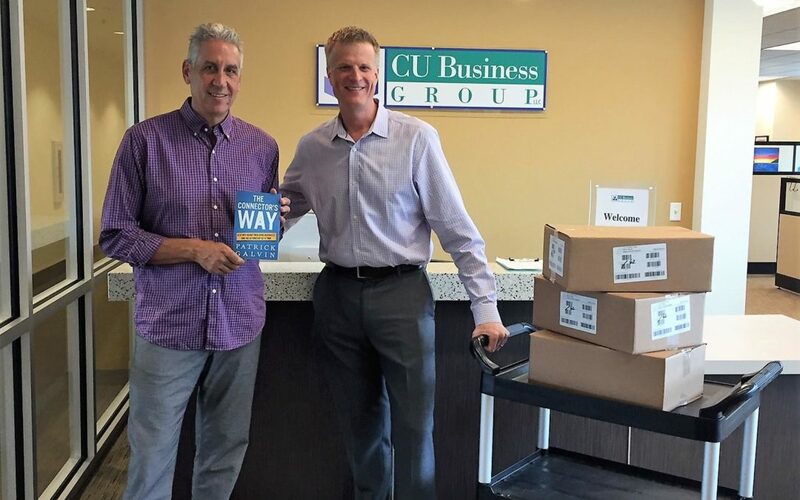 I recently loaded 250 signed copies of The Connector’s Way into the car and drove across town to CU Business Group. I’m the keynote speaker for their upcoming 2018 National Business Services Conference in Portland, Oregon, and Savannah, Georgia. Could I have arranged for a delivery service to drop the boxes off? Certainly—although doing so would have meant missing out on a chance meeting with CU Business Group President & CEO Larry Middleman. Dropping the books off in person gave me an opportunity to connect with Larry before the conference. It also let me confirm important logistical details that would have been hard to discuss on the day of the event. More important, I strengthened a valuable business connection while demonstrating my commitment as a professional speaker to helping ensure a successful client event. I understand that a face-to-face meeting is not always possible. But when it is, I highly recommend making the extra effort. It’s what differentiates a good connector from a great one!